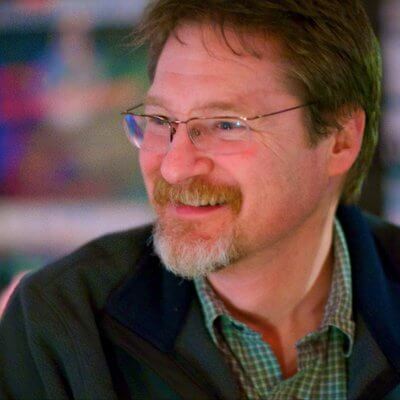 Jim Holmes is the VP of Testing and ALM at Falafel Software. He has over 25 years in the IT field in positions including PC technician, WAN manager, customer relations manager, developer, and yes, tester. Jim has held jobs in the US Air Force, DOD sector, the software consulting domain, and commercial software product sectors. He’s been a long-time advocate of test automation and has delivered software on a wide range of platforms. He co-authored the book Windows Developer Power Tools and blogs frequently at http://FrazzledDad.com. Jim is also the past President of the Board of Directors for the CodeMash conference held in the middle of winter at an indoor waterpark in Sandusky, Ohio.